Rooting is becoming much easier everyday, many exploits have been released and there are many one-click root methods to choose from, but some still have difficulties in rooting their Android phones while some merely do it for fun. Rooting Android is not that hard to do if you know the specific method that works for your device. Today, i'll be teaching Tecno and Infinix users the fastest and most easiest way to root their Android phones. I don't know if this rooting method will support Tecno and Infinix latest flagship smartphones such as Tecno R7 and S9 but it should be able to work on others as long as they run Android 4.2 Jelly bean. All you need is an app called Root Master. This app is capable of rooting phone with no adverse effect and it uses a safe way method. It's one of the best one-click root app out there with support of many other Android devices (HTC with Locked bootloader and S-ON not supported) besides Tecno and Infinix. All you need to do is download the app from the link below and install it on your smartphone, click on Check Root and then click the green button at the bottom. Besides rooting, Root Master also has boot manager, app uninstaller, and system manager. This app was written in english but you'll see traces of chinese in it, you must enable data and USB debugging before you proceed in using the app to root your device. It was tested and confirmed working on Tecno M3, give it a try. 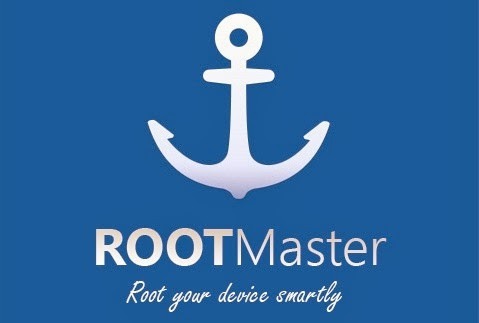 Download Root Master from here. The rooting method above is old and doesn't works on recently launched Tecno and Infinix Android 4.4 KitKat smartphones like Phantom Z, Tecno R7, Tecno L7, Tecno R5, Tecno P5, Tecno H7, Phantom Z Mini, Infinix Zero, Infinix Hot.... However, a new one-click root app for smartphones listed above do exist which works pretty much like Root Master. If you are using one of the Tecno and Infinix smartphones listed above or any other Tecno Android KitKat device, simply download and install Kingroot app, enable USB Debugging and internet connection, launch the app and click the big round blue button to start the rooting process which shouldn't take more than 3 mins. Kingroot can also root other KitKat-based smartphones like Innjoo, Micromax, Lava e.t.c. If you find this post helpful please don't forget to share. Kingroot has upgrade their rooting app and it now support latest Tecno and Infinix Android smartphones running Android 4.0.x KitKat, Android 5.0.x Lollipop, Android 5.1.x Lollipop, Android 6.0 Marshmallow, and Android 7.0/7.1 Nougat OS. The new Kingroot version 4.6 will easily root Infinix Zero X506, Infinix Zero 2 X509, Infinix Hot Note Pro, Tecno Boom J7, Tecno Droipad 8 (Tecno 8H), Tecno 7C (Droipad 7) InnJoo Fire, InnJoo One Note, InnJoo One, Tecno Y4, Tecno Y3, Tecno Y5, Tecno Y6, Tecno H7, and Tecno L6 and others in one click without using a PC. Simply download Kingroot 4.6 app to your Android device, enable internet connection and make sure you have atleast 200kb of data available, press the middle root button and you are done. 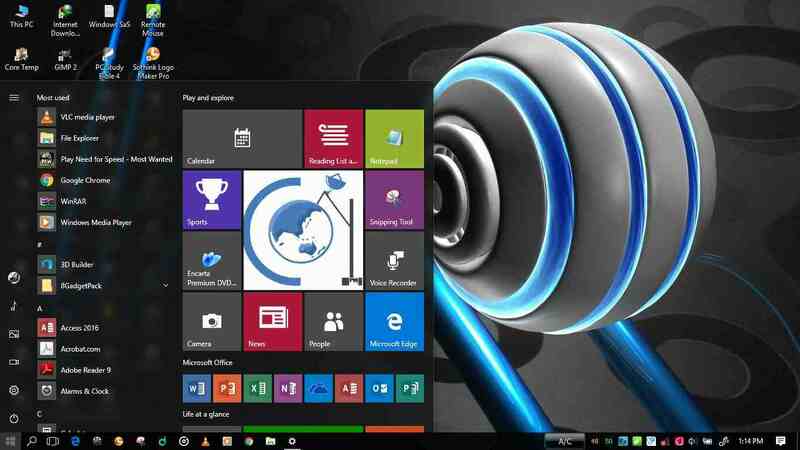 Download Kingroot version 4.6 from here. You can always get the latest newly released Kingroot apk app from their official site. If kingroot does not supports your Tecno or Infinix phone, you can try these one-click root apps instead.